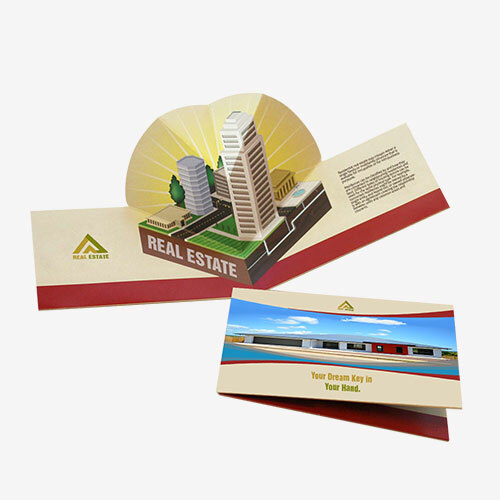 Brochures are considered as one of the very successful tool of advertising, branding and for the launching of promotional campaigns. 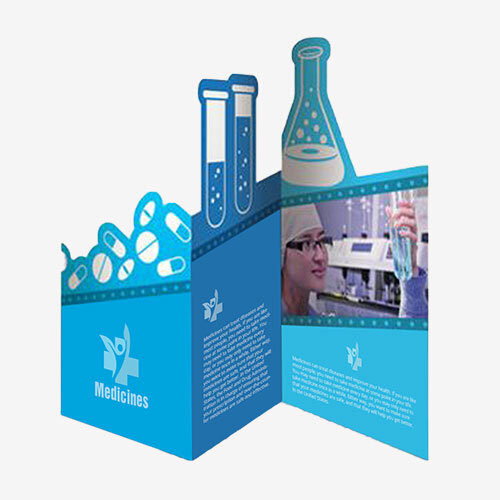 Brochures enable the user to get the desired results in minimum time period. 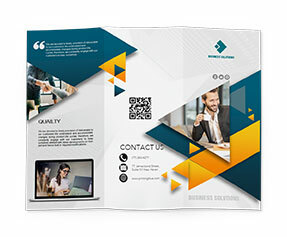 Most of the companies and businesses prefer the use of brochures because of the fact that they are cost effective and spread the message with maximum ease. 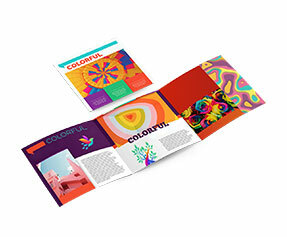 Immense use of different style and brochure templates, colour brochure printing is practiced to make these brochures more lucrative and captivating. 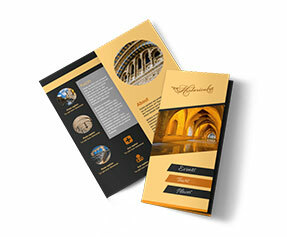 Many online companies offer attractive deals and provide quality brochure printing services. 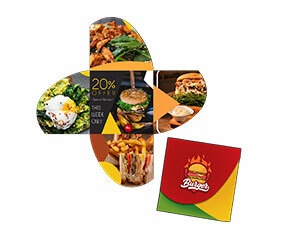 Printingblue UK giving quality brochure printing services including 11x17 brochures printing services. Apart from quality printing services we also provide many value added services including free online chat support, free online design support and all the orders are shipped to the customers doorsteps without any extra charges. Free designing is that matchless facility which enables the customers to design the products in their own way which suits their desired needs the best. Each 11x17 brochures can also be printed in different styles including half-fold, letter-fold or z-fold, No Fold and tri fold. CMYK/PMS technique is used for the printing of all the articles.